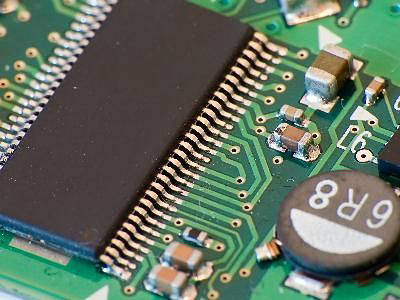 Printed circuit boards give the design physical form. The construction of electronic devices has come a very long way from the old days of pin-to-pin wiring that was around in the days of valve radio. With relatively few exceptions, your project is going to end up being manufactured on a printed circuit board (PCB) of one kind or another. The material, number of layers, and thickness may vary between boards, but the common factor is that the design of the PCB is crucial for the correct operation of the circuit. 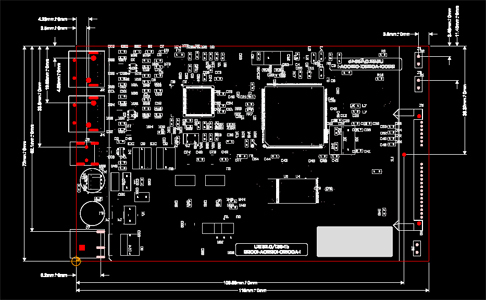 Apart from stating the obvious and saying that we design the PCBs for all of our designs, we can also design a PCB for you if you already have a schematic that you want taken to the next step.